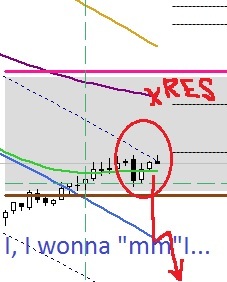 GBPUSD: ForexTeam reached first target at 1.2706! 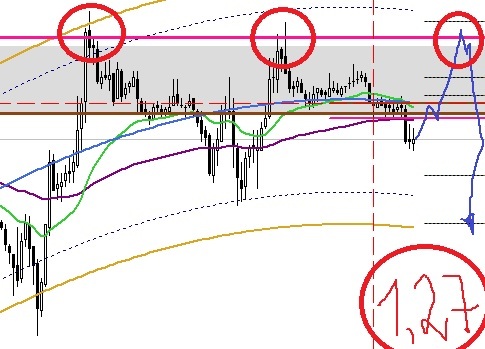 According ForexTeam’s previous GBPUSD reviews for this week tonight – 09.06.2017 at 00:10 we reached our target at support level 1.2706, as we planned. It’s party-time!!! 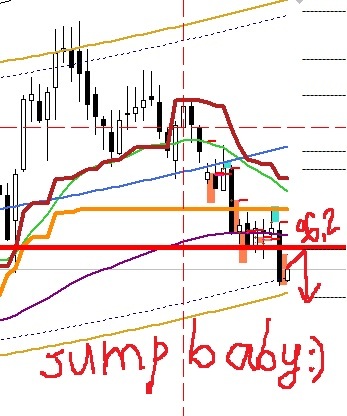 GBPUSD: Do you like roller coaster? According our weekly review for GBPUSD, for this week we planned slowly bearish pressure for this currency pair. Every day on this week the price tried to jump above resistance level at 1.2907, but daily close prices was always below this resistance level – clearly it was already 2 attempts!! 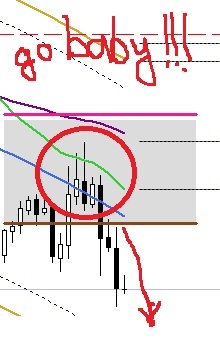 Today afternoon comes Nonfarm Payrolls report in USA and we think that if on daily time frame (D1) the price will stay below 1.2907 it could be the main reason of GBPUSD SELL OFF. On last day in May British currency tried to break resistance level at 1.2907, but on daily time frame (D1) yesterday close price was 1.2889. 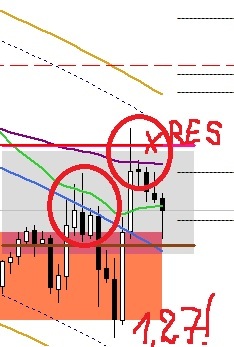 If this resistance level (1.2907) holds somehow, than bears push the price down till the next support level at 1,2700 and ForexTeam reach the first target. 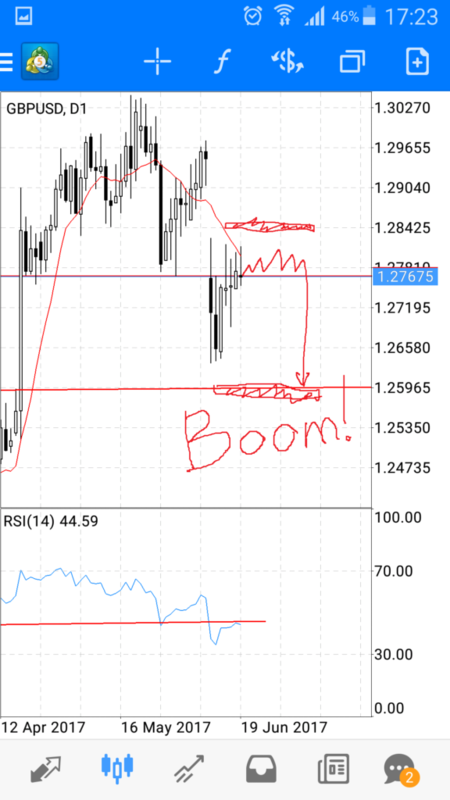 GBPUSD: Who is the good girl? 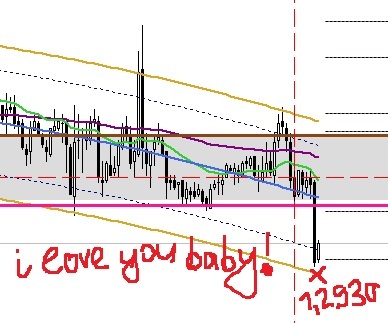 today ForexTeam sold GBPUSD with Target N1 at 1.2771. You can find this trading signal in our mobile app in menu “Active signals”. 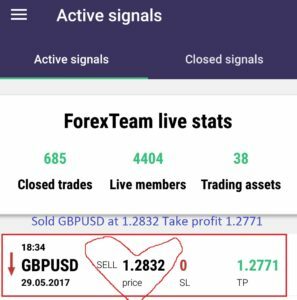 Congratulations to all, who copy our ForexTeam signals automatically in Metatrader!